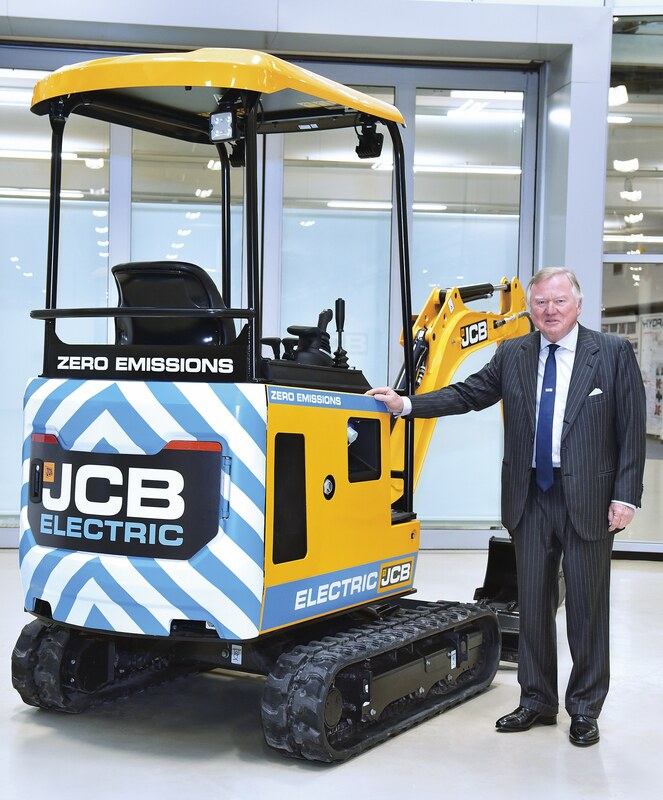 JCB is claiming an industry breakthrough after developing its first ever excavator that runs entirely on electricity. The firm said it had produced the battery powered digger to meet customer demands for a zero emissions machine that can work indoors, underground and close to people in urban areas. The 1.9 tonne electric mini excavator can be charged by simply plugging it into a standard 230 volt domestic electricity supply. 1.9t electric excavator’s advanced lithium-ion battery packs deliver a full energy capacity of 15kWh for a day. The innovative19C-1 E-Tec will go on sale at the end of year after being developed in secret at the company’s Staffordshire HQ. Its development has been spearheaded by chairman Lord Bamford who today heralded its arrival as a “real breakthrough” for construction. 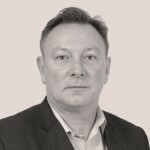 “But with urbanisation, machines are operating more closely to people as well as digging underground, indoors, near hospitals and in food production environments. All well as offering zero emissions, the electric mini will also be the quietest in the JCB range. This means contractors can work after normal hours in urban streets, around hospitals and close to schools without disturbing people. The machine also has a retractable undercarriage to enable it to negotiate tight spaces.